Founded by ParentPay, nimbl is a new service that supports financial freedom of young people in the digital world. 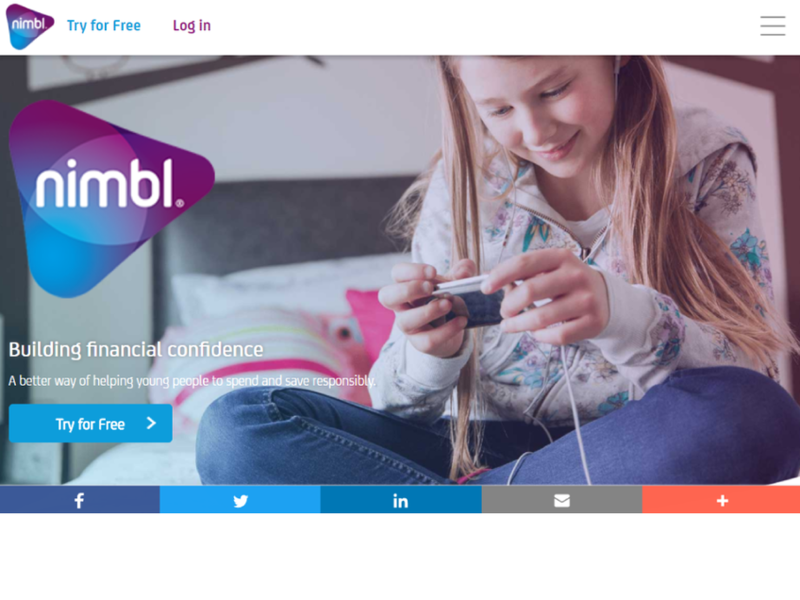 nimbl is a prepaid debit Mastercard® and smartphone app, helping parents stay in control as their child learns how to spend and save responsibly. nimbl empowers young people with financial responsibility and encourages them to learn how to make good financial decisions from early in life.